Holistic treatment for enlarged prostate? 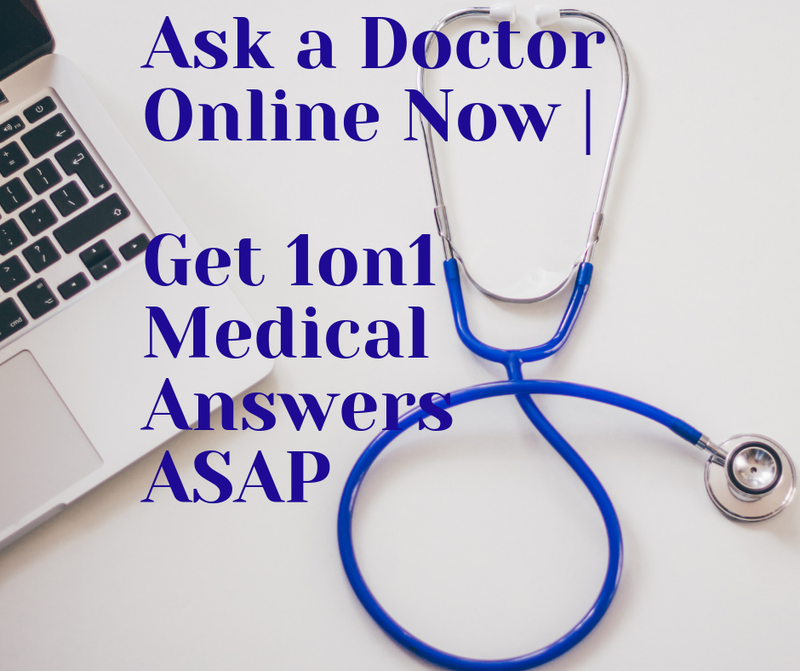 QUESTION: Prostate weight 51 gram; residual urine after voiding 28 percent of total urine in bladder before voiding; have to urinate 3times during night sleep. The information provided from you talks about typical case of prostate enlargement. I hope you have talked with urologist about your problem. I mean that no one know the exact weight of this prostate gland without an urologic examination. Anyways, there are few things, which you can do in purpose to improve your condition. At first, I would suggest to talk with your doctor about drug or surgical treatment options, because of the prostate’s weight (51 grams is around 5 times bigger than the normal one). Generally, the urologists are prescribing alpha-blockers or 5-alpha reducstase inhibitors. However, your urologist is the only one who can put you on proper drugs treatment. It is dangerous to use those drugs by yourself, because of their side effects, so talk with your doctor first. Regarding the surgical treatment, you have to know that it is minimally invasive and you will not stay more than 2 days in hospital. Besides this, all of the nasty symptoms will be gone after the procedure, so I want you to reconsider this treatment as an option. Second thing is that you can do few things by yourself in purpose to improve your condition, including some lifestyle changes, like stopping/avoiding the usage of coffee, smoking and alcohol. Besides this, please make sure you are having your drinks at least 2 hours before going to bed in purpose to avoid getting up late in night in purpose to urinate. Something else, which will really help you, is to start doing the Kegel’s exercises, because they will help you keeping your bladder under control. 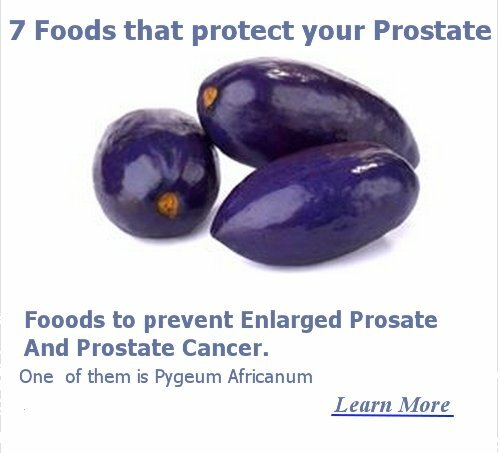 Remember, that you can start using herbs in purpose to reduce the size of your prostate, which will result of course with reduction of the symptoms. Some of the most popular herbs, used for prostate treatment are Pygeum, Pumpkin seeds and others. Besides this, the consumption of oyster will improve you condition pretty much, so pay some more attention to them. Something about your general heath is that you have to execute your PSA test every 3 months, because sometimes the BPH leads to prostate cancer and the PSA test is the only not-invasive way to found such condition.